When you go to the doctor for an annual physical exam, you get professional feedback on your health. Often, this is when you learn if you have any medical issues that need to be resolved. And just like you can’t fail a physical (no matter how poor your health may be), a house can’t fail an inspection. A home inspection is simply a visual examination of a house’s overall condition. The home inspection report describes a house’s physical shape and identifies what might need crucial repair or replacement. 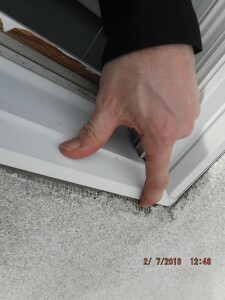 Although what’s covered in a standard report can vary by inspector, typically the status of the following will be included: heating system, central air conditioning system, interior plumbing and electrical systems, roof, attic, visible insulation, walls, ceilings, floors, windows, doors, foundation, basement and all structural components. So, what are the deal breakers of a home inspection? That depends entirely on you. What is and is not a deal breaker depends on each person’s preferences and needs. For example, an inspection that identifies damaged floor joists might be a deciding factor for one person who feels the problem is too expensive or time-consuming to fix. 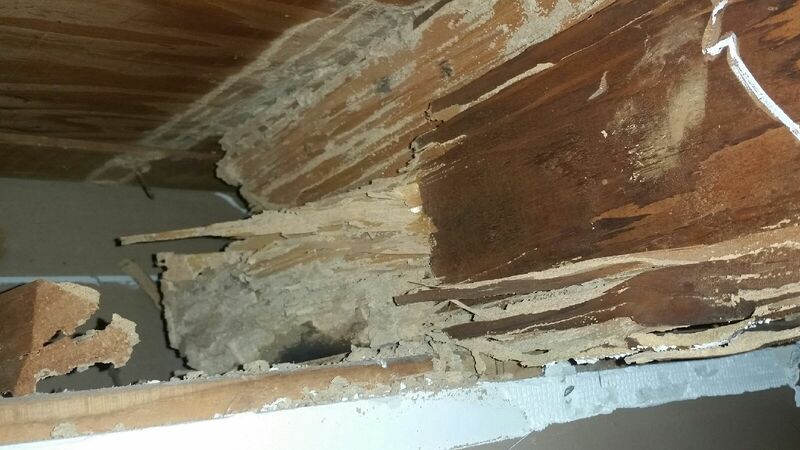 However, the same trouble with joists might be absolutely acceptable for another client who has resources to fix the issue. A good home inspector does not tell a customer whether or not to buy a house. Rather, it’s his or her job to provide all the available information so that home buyers (or sellers) can make the decision right for them. If you’re considering buying a house and an inspector identifies problems with it, this doesn’t automatically mean you shouldn’t buy it. The findings simply mean you now know what you’re getting into. If the plumbing needs to be replaced in six months, at least you won’t be surprised when it happens. 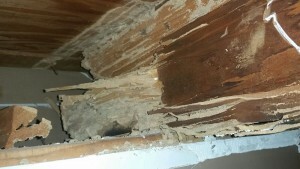 If major problems like this are found, the seller may agree to make the repairs. Of course, no house is perfect. It’s quite normal for a residence to have some glitches. It just depends on how many faults you’re willing to deal with before you walk away from the sale. Besides having the right things covered in an inspection, you should also make sure you hire the right person for the job. Unfortunately, there’s no surefire way to vet an inspector’s complete history. However, there are a number of steps you can take to make an informed decision. Consult your real estate attorney or ask friends, business acquaintances or professionals who understand the housing industry for a recommendation. If you already have someone in mind, ask the inspector for professional references and call the people on this list with specific questions about the inspector and the services provided. Before you hire someone, make sure you’re comfortable with him or her first. Have a conversation ahead of time and review sample reports to make sure you can understand them. ASHI recommends checking an inspector’s qualifications, including his or her experience, training, professional affiliations and compliance with your state’s regulations (if applicable). 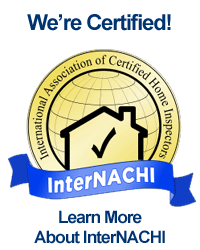 Besides ASHI, other reputable resources include the National Association of Home Inspectors (NAHI) and the National Association of Certified Home Inspectors (NACHI). A home inspection is not an appraisal, which determines market value, and it’s not a municipal inspection, which verifies local code compliance. Inspectors won’t survey inaccessible areas of home; they don’t do any kind of destructive testing — only noninvasive visual assessments. The report won’t include the condition of every nail, wire or pipe in the home. The report also does not guarantee a home’s components will never fail or need repair in the future.